Dongguan Yama Vehicle Co., Ltd.
Wuhan Function Technology Co., Ltd. If you have any questions about the problem, contact with us, we will offer the solve way for you. Q1. What is your terms of packing9 A: Generally, we pack our goods in neutral white boxes and brown cartons. Q5. Can you produce according to the samples9 A: Yes, we can produce by your samples or technical drawings. 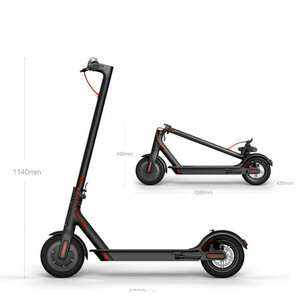 Wuyi Boe Sports Equipment Co., Ltd.
Wuxi Bodo Electric Vehicle Inc.
Nowadays, Bodo holds 4 manufacturing bases with producing capability of 3 million electric vehicles in Tianjin, Wuxi, Guangzhou and Taizhou. With 16 years effort, Bodo made electric vehicles are running in 46 countries out of China. 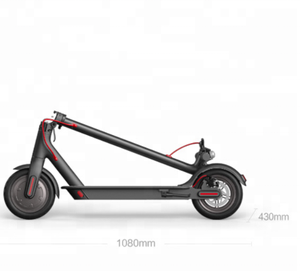 Our goal is offering stable electric vehicle with high quality, pursuing customer satisfaction and bringing more eco-friend vehicles to the world. 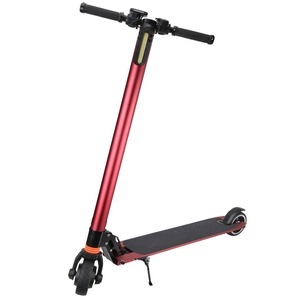 Hot Sale11inch Off Road Electric Scooter 60V 2400W 65Km/h Strong powerful for Adults 60V/2400W (1200Wx2pcs motors), Dual Motors,65km/h High Speed With Damping system,LED light,11inch Off Road wheels ---13 Ah Battery, Can run 35-40KMS ---18.2Ah Battery,Can run 50-60KMS ---23.4 Ah Battery, Can run 70-80KMS (26Ah . ) 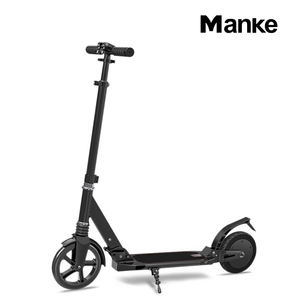 photos: specifications: Name 11 inch Electric Scooter Open Size 118x52x128cm Folded Size 118x52x45cm Max Speed About 85km/h Max Load About 150kgs Max Mileage 13AH Battery : About 35-40kms 18.2AH Battery : About 50-60kms 23.4AH Battery : About 70-80kms (OEM battery capacity ) (test depend on rider's weight(50kgs),flat road conditions,fit speed 50km/h. :) If you have any request, please feel free to contact with us, we will do our best to help you, Thank you !! 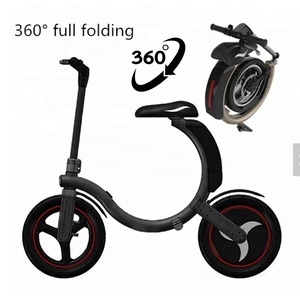 Alibaba.com offers 302,567 scooter electric products. About 43% of these are electric scooters, 1% are other swimming & diving products, and 1% are skate board. 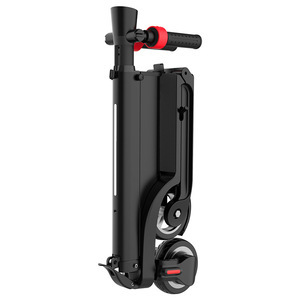 A wide variety of scooter electric options are available to you, such as ce, eec, and coc. 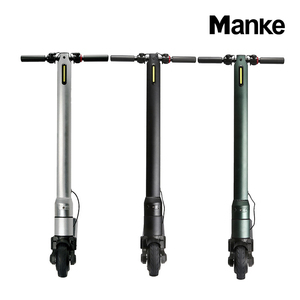 You can also choose from 36v, 60v, and 48v. As well as from 201-500w, 1001-2000w, and 501-1000w. And whether scooter electric is yes, or no. 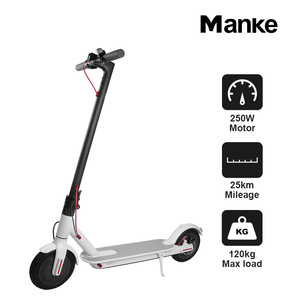 There are 302,399 scooter electric suppliers, mainly located in Asia. 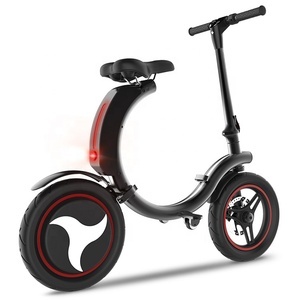 The top supplying countries are China (Mainland), Taiwan, and Vietnam, which supply 99%, 1%, and 1% of scooter electric respectively. 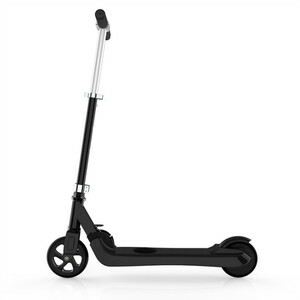 Scooter electric products are most popular in North America, Western Europe, and Eastern Europe. You can ensure product safety by selecting from certified suppliers, including 88,483 with ISO9001, 15,752 with Other, and 3,481 with ISO14001 certification.